"Through persistence, tact and determination, Anna kept a difficult transaction moving." Anna is an experienced and pragmatic commercial property lawyer with a broad range of experience including complex freehold acquisitions and disposals of mixed use and portfolio properties, commercial landlord and tenant matters, commercial and residential developments and planning work. She has specialist knowledge of property matters for charity clients and experience in the education sector. Anna is listed as a Recommended lawyer in the Legal 500 (2019 Edition). Acting for an investment fund in the acquisition of a mixed-use property portfolio in a deal in excess of £80 million. The sale of freehold property in central London in excess of £3 million for a private individual. Acquisition of a lease for a public sector client with rent in excess of £200,000 per annum. Acting for a top 5 Thames Valley Company in a multi-million pound freehold sale of UK HQ offices with successful overage. Anna has acted for numerous local and national charities within a variety of sectors. She understands the intricacies of charity formation, regulation and requirements relating to acquiring, disposing and managing properties. Acting for a charity client in the acquisition of a mixed use long leasehold property in SW3 with a net rental income in excess of £2 million per annum. Acting for a charity client in the management of its UK property portfolio including several lease renewals in the last 12 months including annual rents of approximately of £170k and £260k. Acting for a charitable foundation trust in connection with the conversion of a school to an academy. Acting for a charity client on the construction and leasehold acquisition of a nursery for early years education. 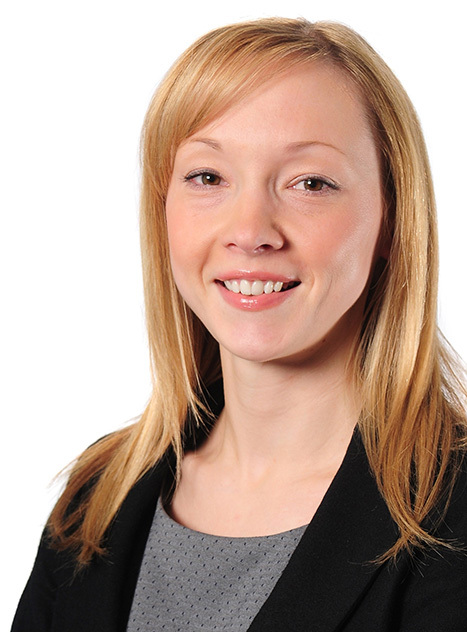 Anna has recently acted on a number of matters in the education sector. She has experience of dealing with schools, nurseries and academies and the associated issues of construction, acquisition and land. Acting for a charitable foundation trust in connection with the conversion of a school to an Academy and associated statutory transfer of land from the Local Authority. Acting for an Early Years Provider on the construction and leasehold acquisition of a new nursery facility on an Academy site.